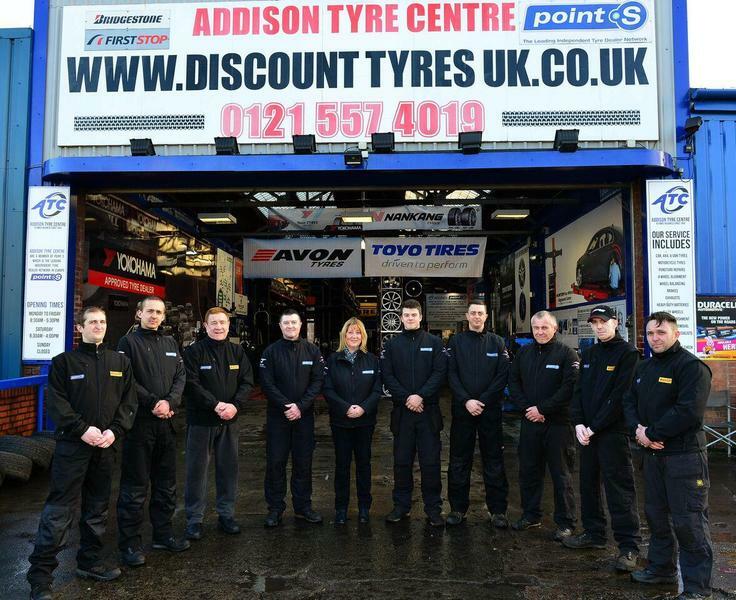 At Addison Tyres you will find a knowledgable team as well as quality products. 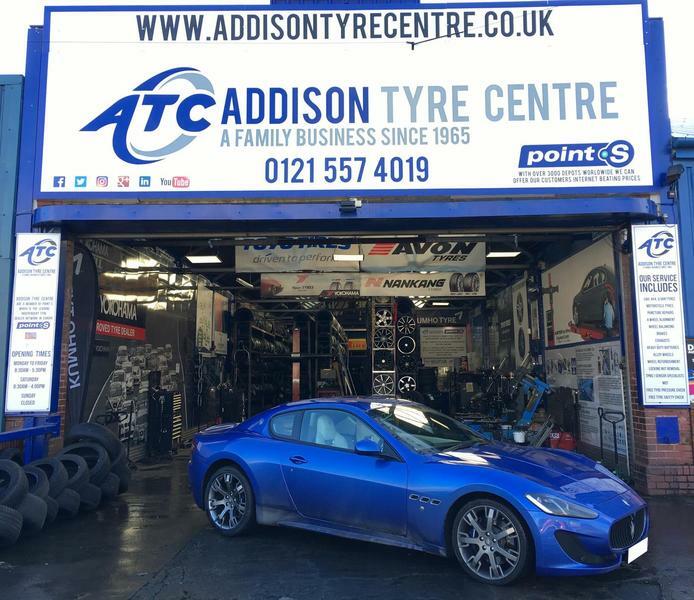 Whether you are looking for durable tyres from reputable brands, or are in need of an expert fitting service utilising state of the art fitting machines, you can count on our honest and trustworthy team. 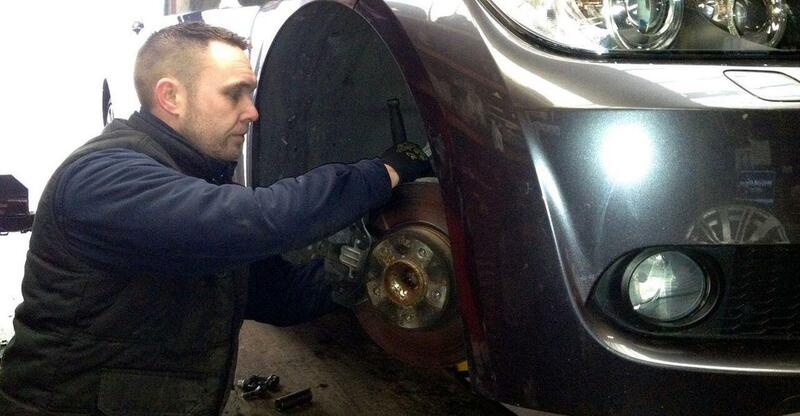 Our skilled Technicians will give your Brakes a full check and can also replace Brake Pads and Discs if required. We have been serving Wolverhampton since 1965, a simple 20 minute journey from our garage, and are still dedicated to providing fantastic prices for our valued customers. From cars and vans to motorcycles and scooters, we stock every tyre imaginable. And if we don't have what you are looking for, we will do everything in our power to source it within 24 hours; constantly striving to supply budget tyres that meet our customers needs. Less than three miles from Dudley, we even provide a disposal service for your unwanted tyres, taking care of everything so you can enjoy the experience of driving away having received a quality service from us. First time here and i am very satisfied. Great service throughout and completed job with short turnaround time. I will be back for future work. 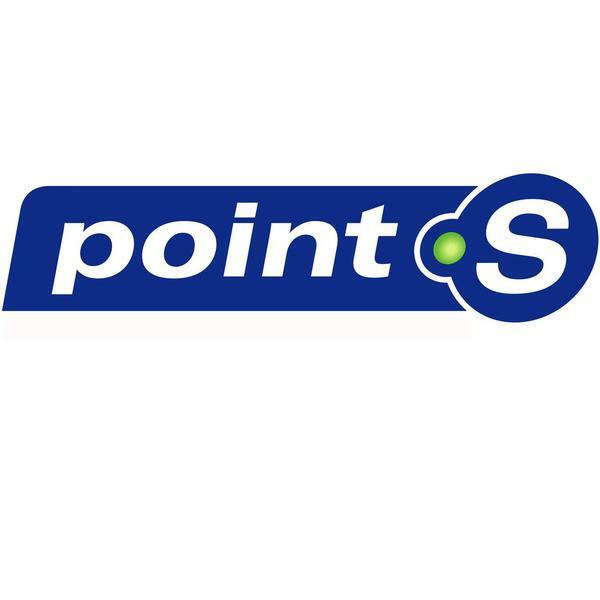 Great service, knowledgeable staff, fitted me in quickly. Would certainly recommend!! Great customer service, stuck to the quoted price. They also performed a load of checks for me on the fly which I'd asked for. Very eager to show me the car being checked which provided great peace of mind. A well run garage will definitely give them my business again.